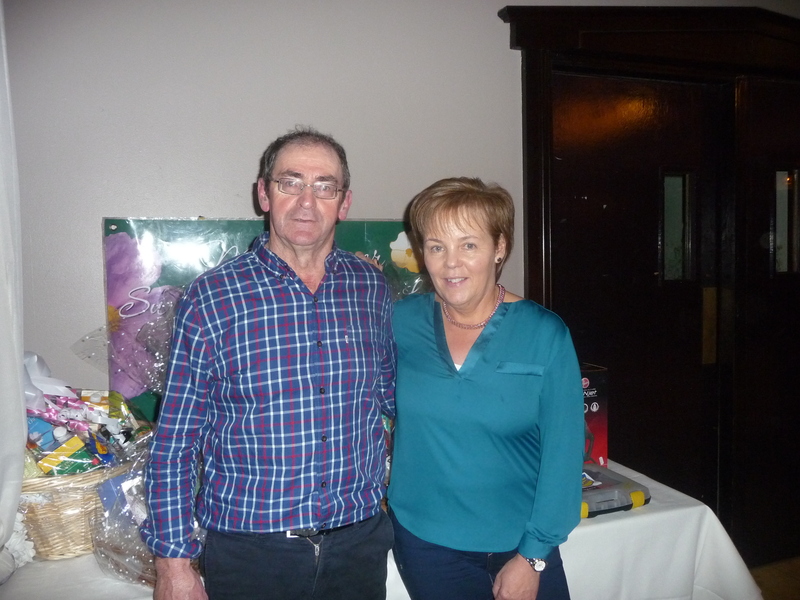 A very sincere THANK YOU to Marie & Oliver Flemming and family for all their hard work in organising the very successful Diamond Set Dancing weekend in the Diamond Coast Hotel, Enniscrone last weekend. 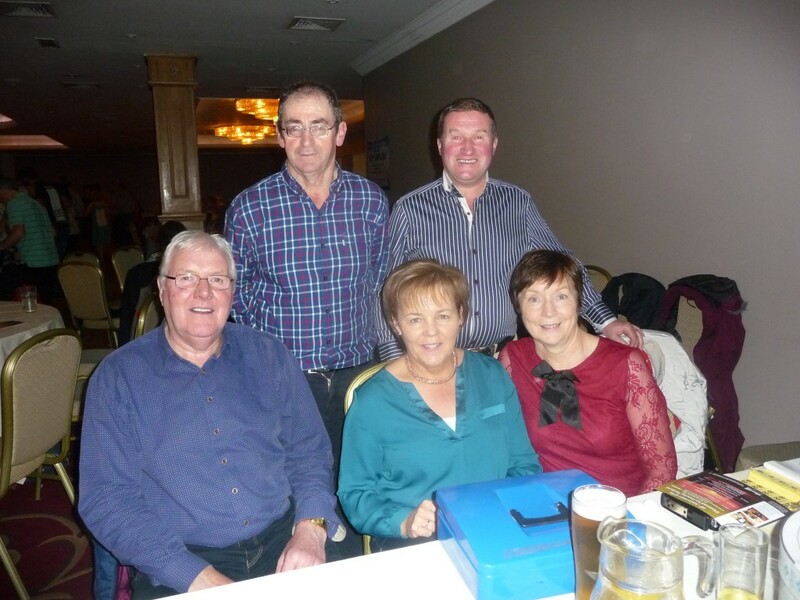 Thanks also to the volunteers who helped our, the hotel, all who donated raffle prizes and anyone who helped out in any way to make it such a success. 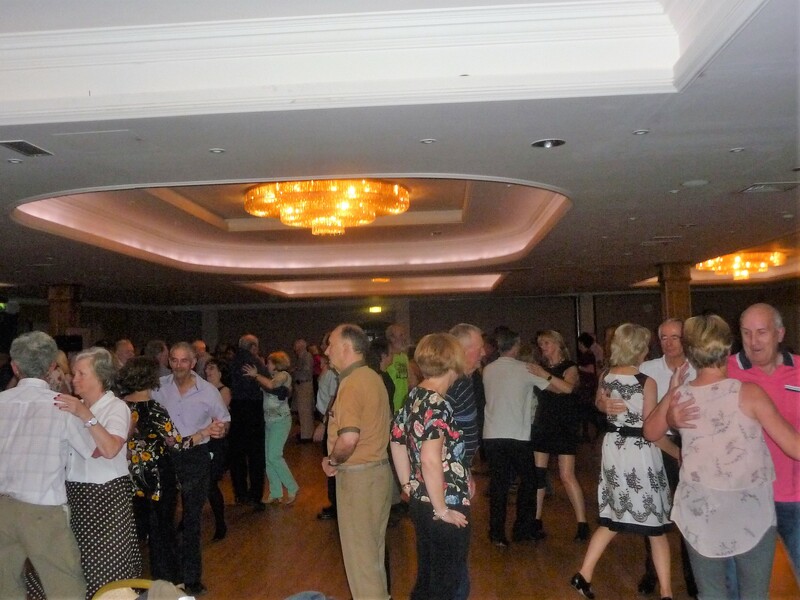 This was the 10th Anniversary of the event and as usual it was a fantastic weekend with a wide variety of music and dancing – Sets, Sean Nós, Country & Western, Jiving competition etc. There was a brilliant display of Sean Nós dancing from Oliver & Marie’s three grandsons and their friend. People attended from all over the country, and there was such a wonderful atmosphere of fun and laughter. Rekindling old friendships and making new ones. All proceeds are donated to Mayo Cancer Support Association, Rock Rose House, Castlebar and Ballina.